Pandora Woods grew up in Philadelphia, graduated from Temple, and then embarked on a life journey that took her away from her hometown for over three decades. Finally last year, she returned and rediscovered the city from a whole new vantage point, thanks to her new home here at The Residences at Dockside. It’s easy to see why she feels this way. Quietly set on the Delaware River, The Residences at Dockside features upscale condominiums with a low-maintenance lifestyle and some of the finest resort-style amenities in the area… making it feel like paradise to our residents. 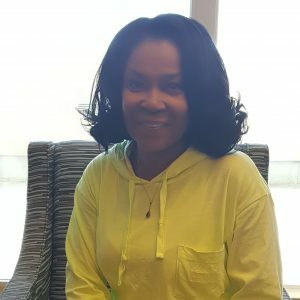 Pandora Woods moved into Dockside in April 2016, after an extensive search in and around the city for the perfect place to call “home.” Initially upon returning to Philly, she wasn’t quite sure where to go. At first, she moved in with her sister on the Main Line and thought about building a small home on her property. But after a few months, she started looking around for a place of her own; something in the suburbs; the kind of home and lifestyle she had been accustomed to for so many years. That plan changed when her two daughters intervened. At Dockside, we offer spacious two- and three-bedroom condominiums in a variety of floorplans, with prices that start from the $400,000s. We also offer units for short-term rentals. All homes feature expansive private terraces, designer kitchens with high-end appliances and granite countertops, in-unit washers and dryers, hardwood floors, and generous storage space. 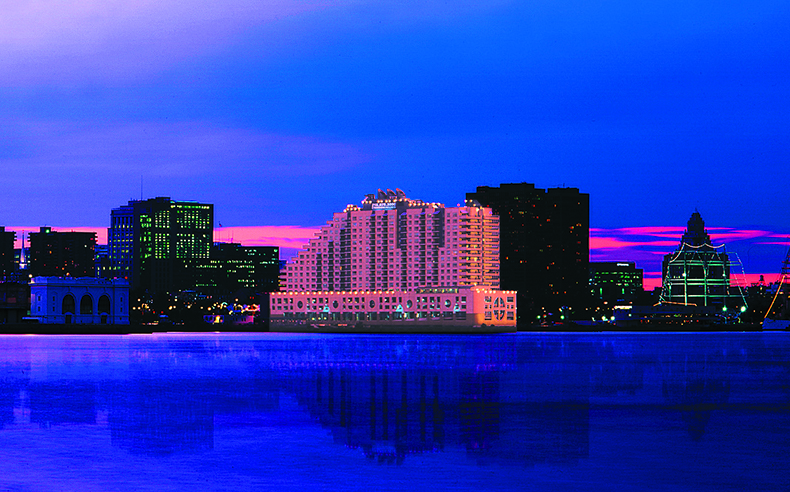 And you also get some of the area’s best city and water views. Living at Dockside, residents also enjoy gated access, state-of-the-art security, a 24-hour concierge, and ample indoor parking, with reserved spaces and free visitor parking. Amenities include an indoor pool and hot tub, a fitness center with cardio and resistance equipment, and a spacious Club Room for entertaining, which features a full catering kitchen, pool table, grand piano, large-screen TV and adjacent 4,100-square-foot terrace overlooking the river. Residents can also take advantage of a free shuttle bus that runs daily from their building to Center City, with a number of convenient stops. One of Dockside’s most appealing amenities for Pandora is its ideal location, in the center of the thriving Delaware River waterfront. 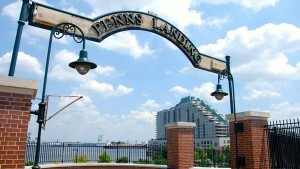 Residents are just a short walk from Penn’s Landing and close to lots of high-end shopping, restaurants, nightlife and activities. Pandora is not only a resident at Dockside; she has become one of the building’s biggest advocates. Pandora, it’s a little slice of heaven for us, too, having you as one of our residents. Thank you for choosing to live at Dockside – and for being one of our best ambassadors! If you’d like to learn more about what it’s like to live at The Residences at Dockside, or to learn more about our current availabilities, visit us or give us a call. Our sales office is open Wednesday through Saturday from 10:00 a.m.–5:00 p.m.; Sundays from 12:00 Noon–5:00 p.m.; or by appointment. For more information, call 215-925-3000. 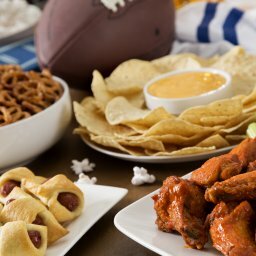 Gear Up for Super Bowl Sunday! ‘Tis the Season for The Nutcracker! Done with football? Get out and enjoy winter this weekend! Join Us for Our Dockside Philadelphia Summer Bike Tour! 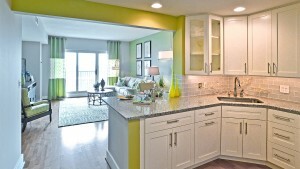 It’s a Great Time To Buy a Home at The Residences at Dockside. The Housing Market is on the Upswing. Homebuilders are seeing more sales. 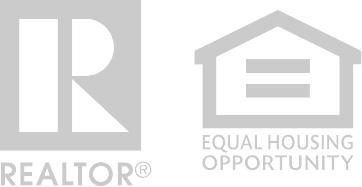 And homebuyer confidence is soaring across the country….